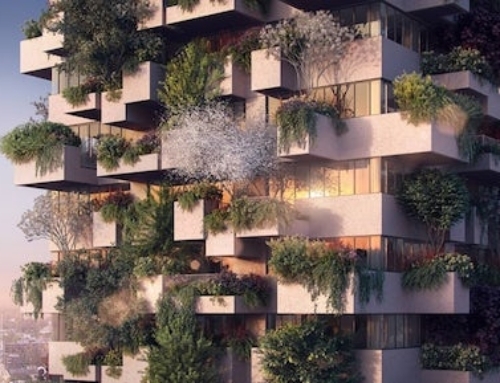 Architect Stéphane Malka of Paris, France, has come up with a unique and quite ambitious idea of creating new housing in his city. 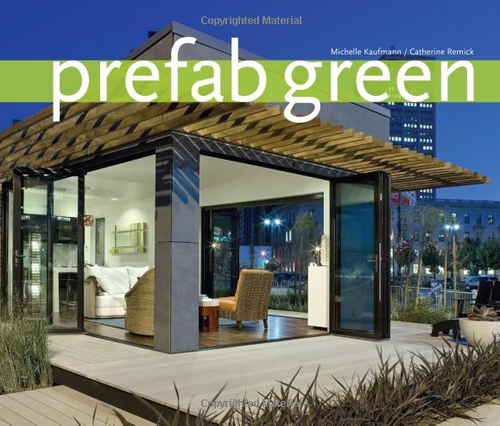 The system he proposes calls for prefabricated units to be added onto the existing building. 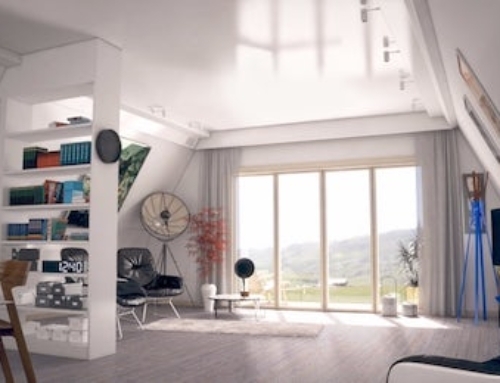 This system is called “3box” and apart from creating additional livable space in this metropolis, it would also be more economical since there would be no land costs associated with it. 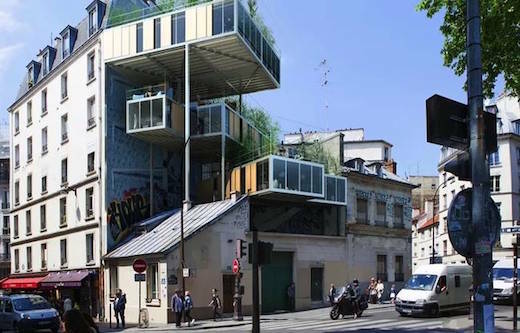 Under French law, the building permit would be issued in exchange for renovating and maintaining the communal area of the building atop which the unit would be placed. 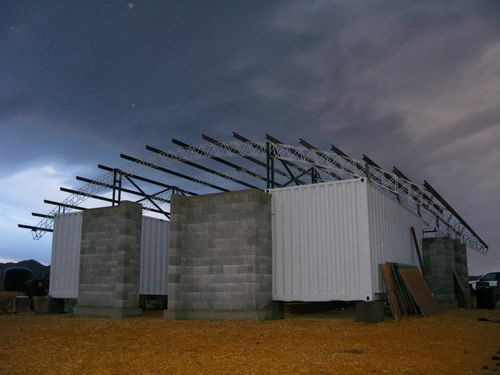 The 3box system is comprised of lightweight steel structures, which look a lot like shipping containers that are held in place atop existing buildings by metal legs. The units themselves house the apartments and, judging from the images, they are scalable. 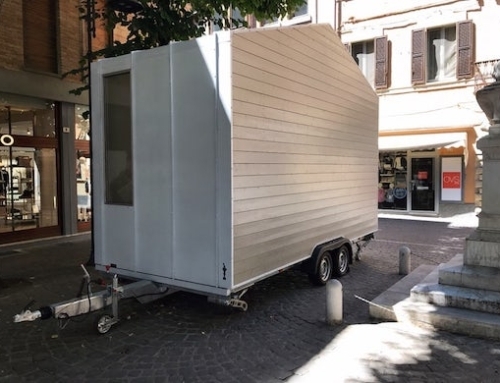 So anything from a tiny apartment, to a family sized one could be offered based on this solution. These house units would also cost a lot less than other real estate in the city. 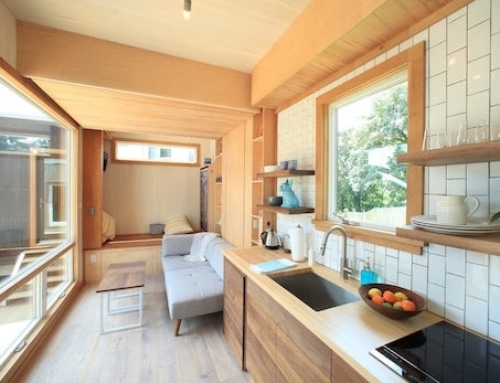 They are also sustainable and can be built in offsite workshops in very little time. 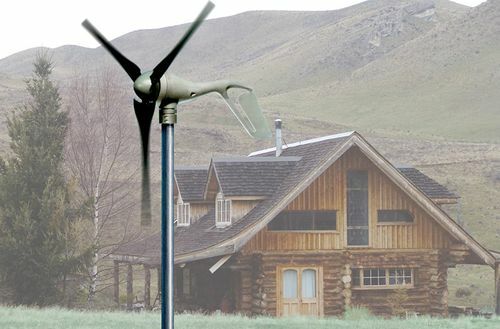 This is, according to the architect, achieved thanks to special patented panels and unique method of prefabrication. Both of these were developed in collaboration with a team of engineers and specialists from “Les Toits du Monde”. 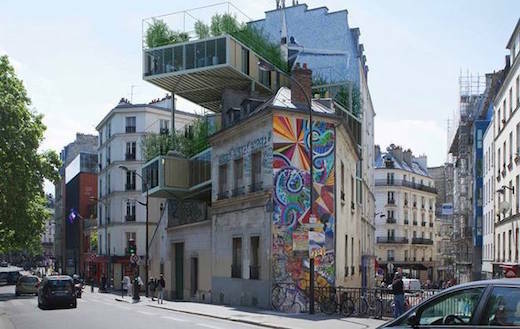 While this does look like a pretty unique way of solving the urban housing issues, there is the question of aesthetics. 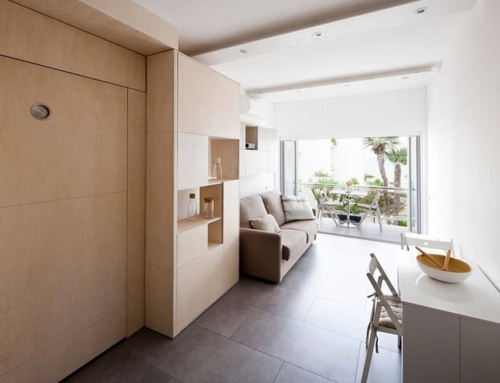 Even though the units are minimalistic, in both shape and material, they can’t exactly be called unobtrusive. 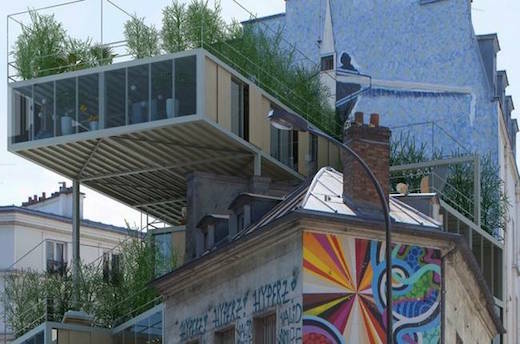 Paris is a city full of beautiful old-style buildings and adding these steel structures on top of them, or onto their façade, leaves something to be desired, aesthetically speaking, which could, in the end, mean it doesn’t get picked up and adopted. It will be interesting following this proposal to see what comes of it.